Self-priming upto 6 meters negative suction. Available with gland packing and mechanical seal arrangement both. 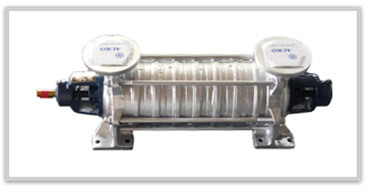 For pumping flammable fluids like solvent, LPG, etc. from negative suction.